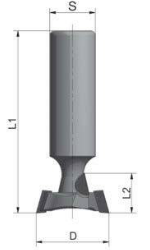 Expanding our extensive line up of PCD (polycrystalline diamond) tooling, our PCD router bits specifically designed for T-Slot/Slat Wall production can be made to customer specifications to accommodate specific extrusion inserts. 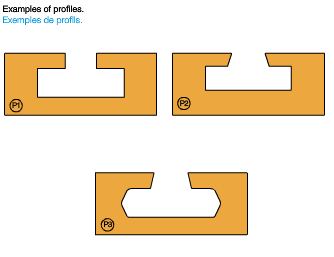 The PCD cutting edges include 2-flute on the large diameter and a single flute in the neck. Generally, the PCD bits are not re-sharpened because they lose dimension accuracy once sharpened. If you’re currently utilizing carbide tipped slat wall tooling and you have a larger volume of slat wall to produce, changing to a PCD tool will save you a lot on tooling cost! We offer exceptional quality and reliability with competitive pricing, please contact us for more information. Is your CNC Machine burning material or bits? Have you ever experienced smoke or even worse burning during the routing process and wondered why this is happening? While friction is the cause of the problem, the root cause can be harder to identify. Feed rates, rotation speed, halts in momentum and a variety of other factors can all contribute to creating the excess friction that can destroy your bit or workpiece. This is not something we can simply ignore as burning affects the tool life, machine condition and even puts your shop at risk! Choosing the right bit for the job can help reduce some of the factors around excavating shavings at a sufficient rate. Additionally, tools like the Cyclone will help with dust/chip evacuation. The right balance must be struck between tool design and performance expectations as well as motor speed and feed rate. Incorrect chip load for the material being machined is the primary cause of burning bits. Halts in momentum in places like inside corners are also prone to burning due to the CNC slowing momentarily and thereby recutting chips that would have otherwise already been extracted from the cut. This is a key concern in the CNC programming of the tool path and shouldn’t be overlooked. Some bits are designed to ramp plunge only, so a straight axial descent into the material will cause burning as well. Realistically, no matter what you do, bits have a limited life span even in normal conditions and the more abrasive the material, the quicker the wear . Hard materials and abrasive composites consume bits at a much higher rate than less abrasive materials. 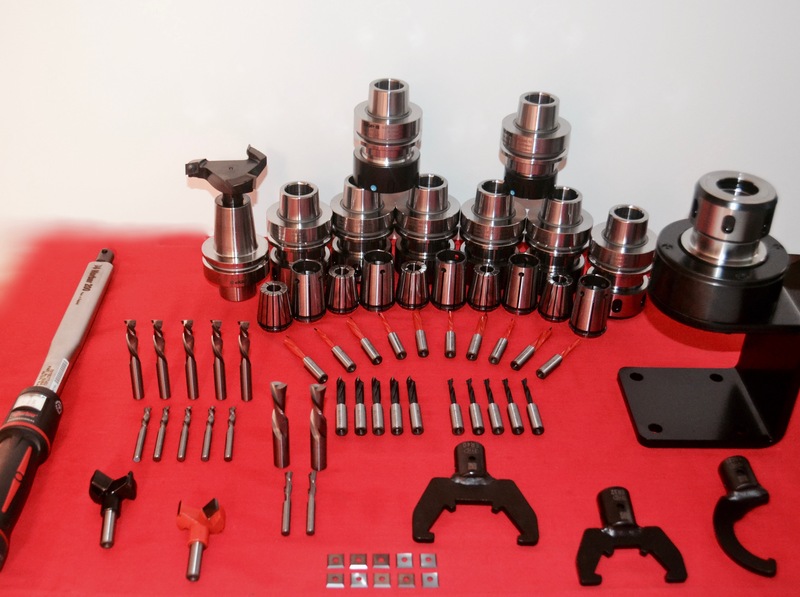 The correct tool selection for your application, coupled with material being cut under the correct chip load will have the largest impact on your tool life. Another consideration, when applicable, is using PCD tooling over solid carbide in many cases. Have questions? Contact us today (or 1-800-544-8436) and we’ll ensure you have the right bit for the job! 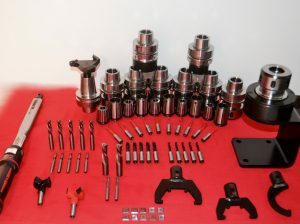 Posted in CNC Router Tooling, FAQ, Safety & Troubleshooting | Comments Off on Is your CNC Machine burning material or bits?